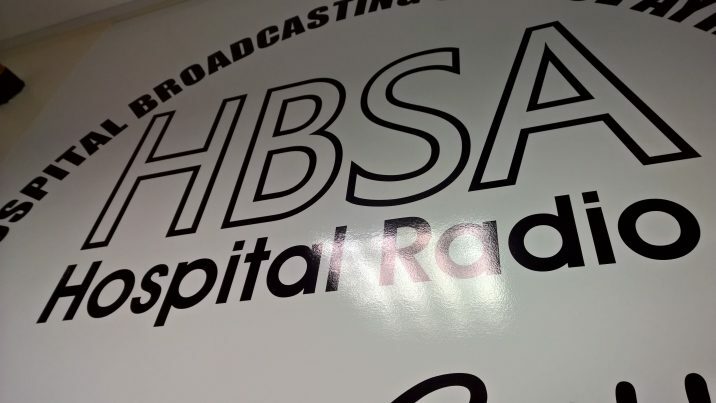 Listen LIVE to HBSA Radio right now by clicking on the play button and then give it a second or two stream. Or on laptops and desktops, use the wee player on the left there – and open our superhandy pop-out player, which allows you to listen in while you surf from site to site! You can also listen through a smart TV – just search for this website. Or click HERE to download a playlist file which you can open with Media Player / VLC / Winamp etc it even works with iTunes. Once the file is downloaded just right click on it and choose “open with” and pick your favourite.